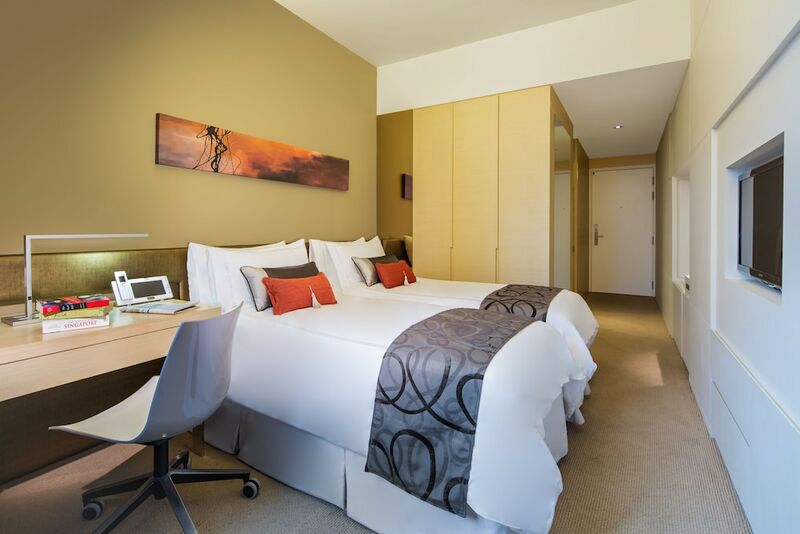 Located in Queenstown, this hotel is within 3 mi (5 km) of National University of Singapore, Singapore Botanic Gardens, and Gleneagles Hospital. Mount Faber and National Orchid Garden are also within 3 mi (5 km). Buona Vista Station is 8 minutes by foot and One-North Station is 11 minutes. A restaurant, an outdoor pool, and a fitness center are available at this smoke-free hotel. WiFi in public areas is free. Other amenities include self parking, a meeting room, and dry cleaning. All 351 rooms offer free WiFi, minibars, and LED TVs with cable channels. Other amenities available to guests include room service, free international calls, and free local calls. The hotel offers a restaurant. Wireless Internet access is complimentary. Park Avenue Rochester features an outdoor pool and a fitness center. This business-friendly hotel also offers a garden, dry cleaning/laundry services, and an elevator (lift). Onsite parking is available (surcharge). Park Avenue Rochester is a smoke-free property.